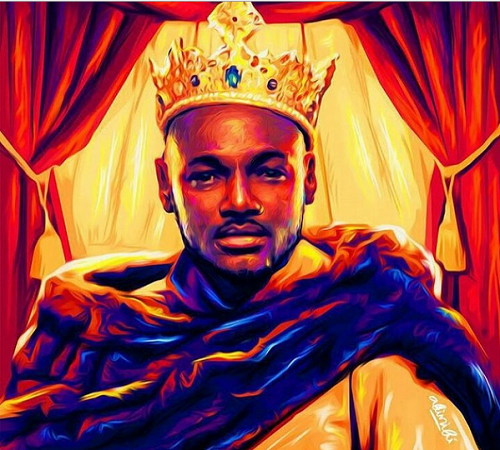 Unlabelled Happy Birthday Tuface Idibia!!! The music Icon is 40 today and we are all grateful for his life! Happy Birthday Tuface! !